Our complete High Holiday schedule, including meals, services, and other events! The High Holidays officially start tonight! 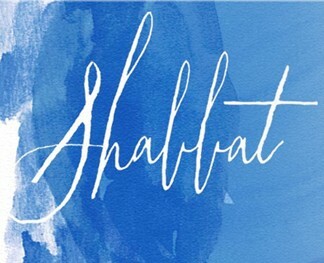 We are excited to be hosting Rosh Hashanah dinner and a break fast, as well as Reform, Conservative, and Orthodox services-there is something for everyone, no matter how you choose to celebrate! We hope to see all of you throughout the holidays. 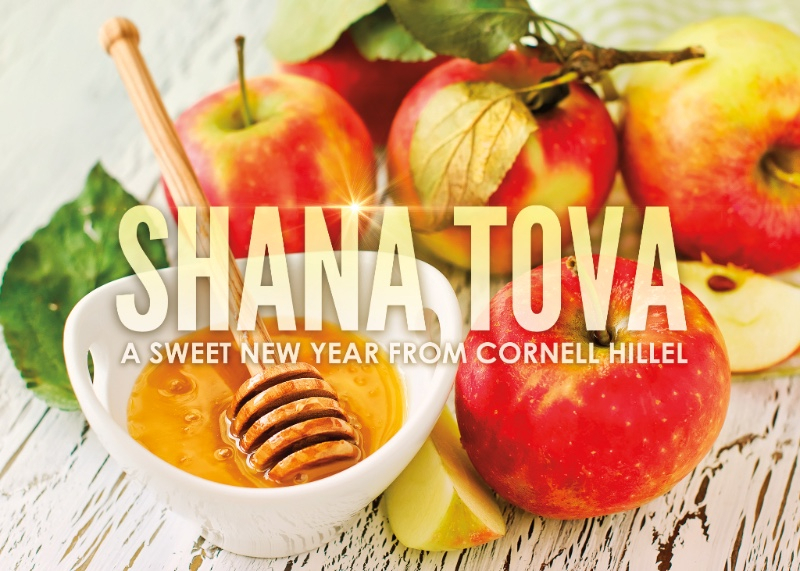 Shanah tova u'metukah-have a good and sweet year! 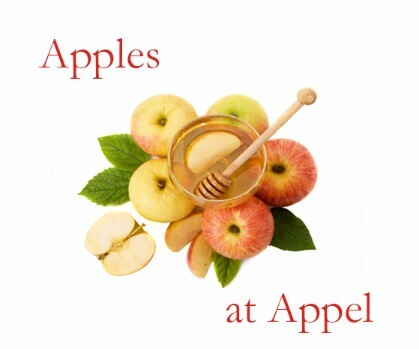 Stop by Appel and get some apples and honey for Rosh Hashanah! The Freshmen Engagement Committee and the Social Justice Committee will be passing out some free apples and honey sticks to welcome the new year. Social Justice committee members will be handing out facts about nutrition and food deserts in America today as people take apples from the stand. 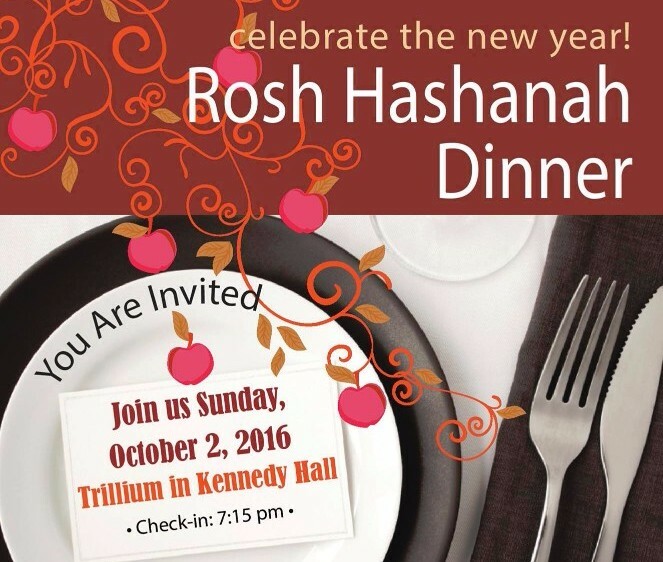 For more information, contact Sharon Glick or Sarah Kaminsky. Looking for an incredible way to kick off the New Year? 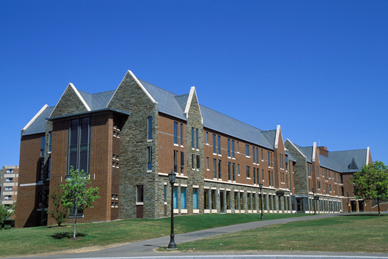 Join your Jewish Cornell campus family for an incredible dinner catered by 104 West! 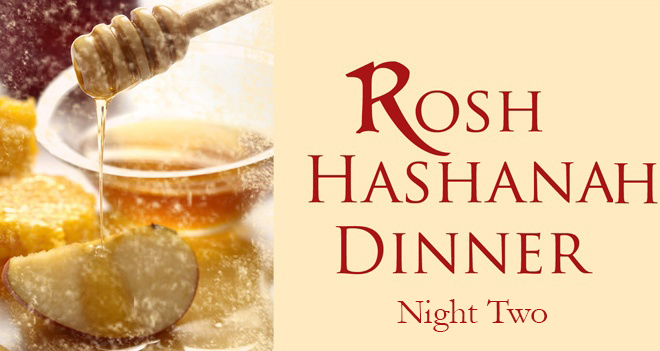 Enjoy a dinner buffet at 104 West on the second night of Rosh Hashana! 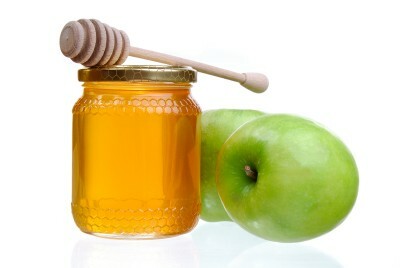 Stop by Ho Plaza to get more free apples and honey for Rosh Hashanah! 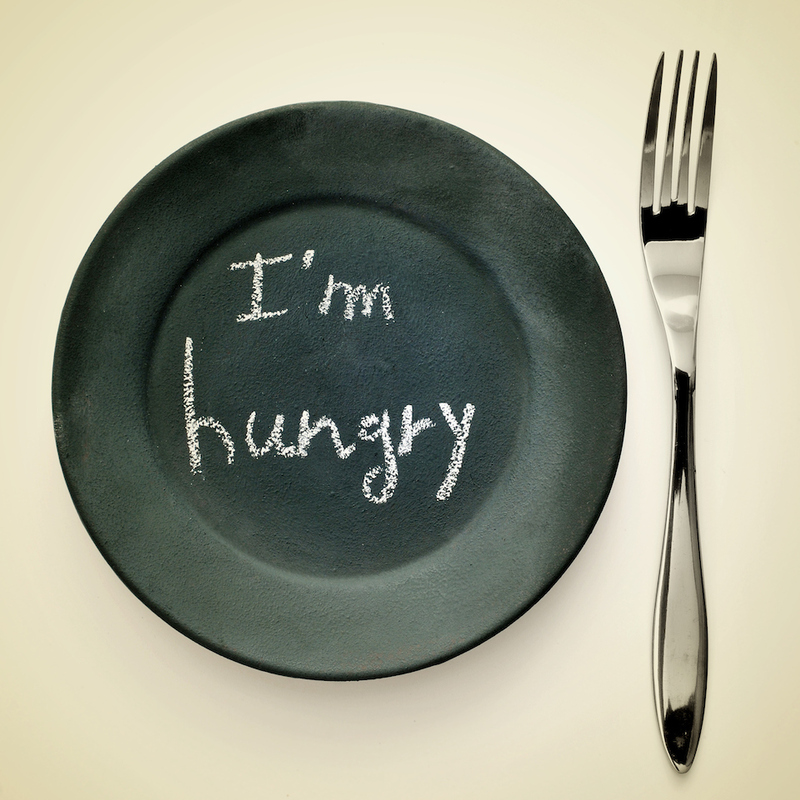 Join us at 104 West for a dairy break fast. Join us on North Campus for a free Break Fast in the Donlon Lobby! Contact Sarah Kaminsky for more information.